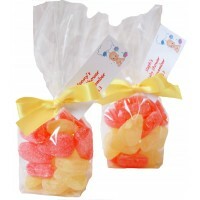 A range of delicious sweets, lollipops and chocolates, which are ideal to give to your guests as first birthday party treats. 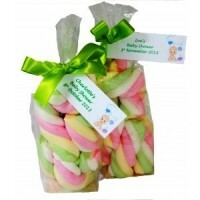 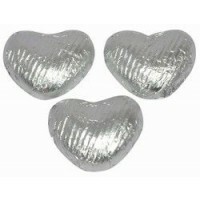 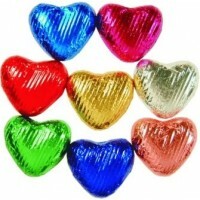 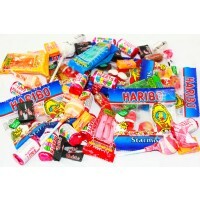 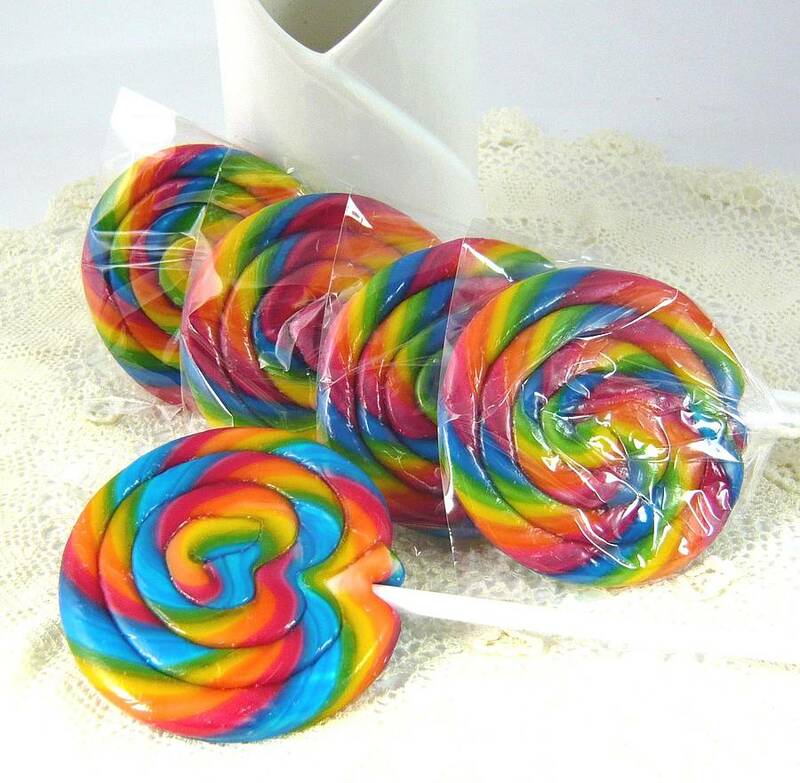 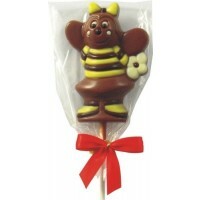 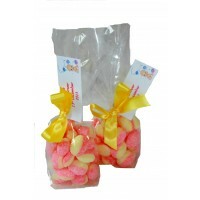 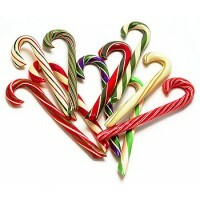 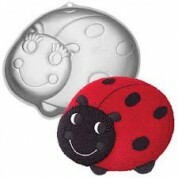 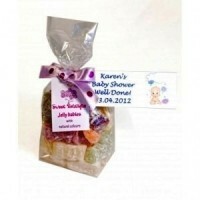 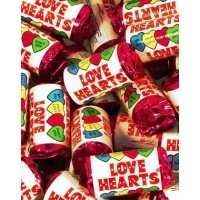 Ideal to add to party bags too as everyone loves sweets. 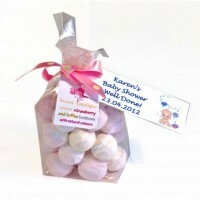 These are made extra special as they are finished with a personalised label with the message of your choice so a lovely way for your guests to remember your baby's special first birthday party.